T230 LIMITED HR P/V VDPF NO VAT !!!. Ford Transit 350 L4 H3 TREND H/R P/V 155 BHP . Ford Transit 290 TREND L2 H2 . 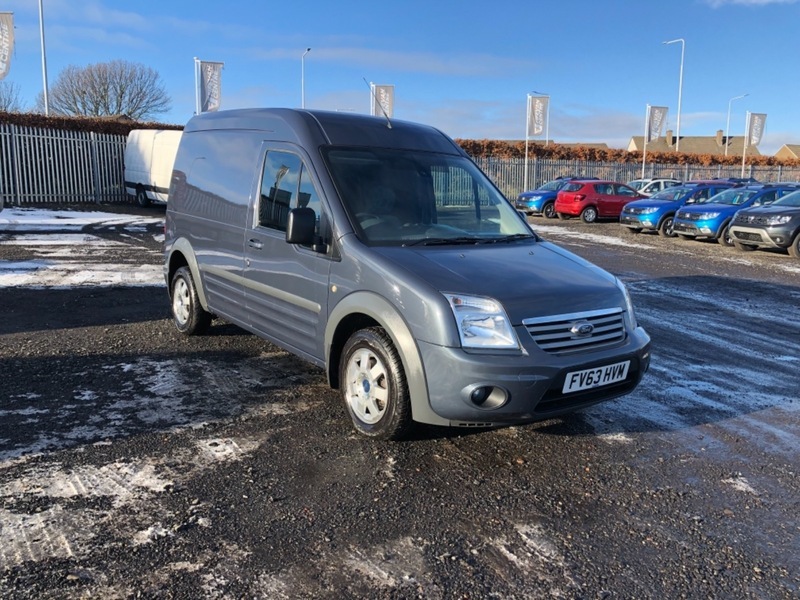 I would like to make an enquiry about your 2013 Ford Connect T230 LIMITED HR P/V VDPF NO VAT !! !.